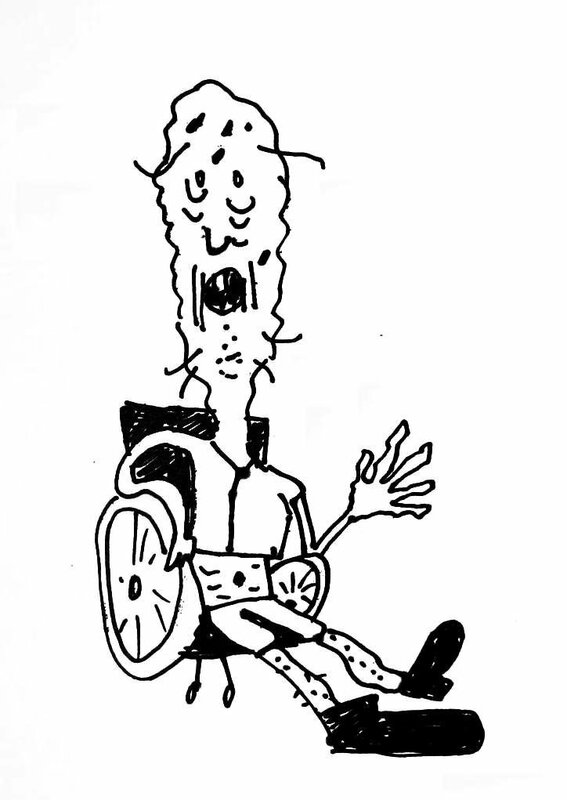 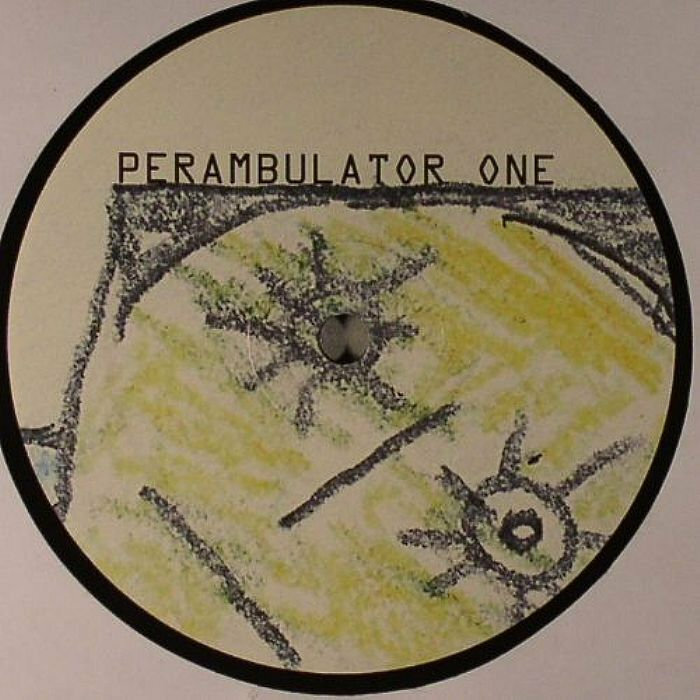 The download includes 2 Perambulator video's in mp4 format. 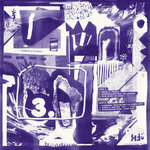 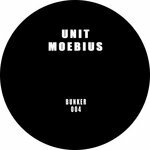 12" vinyl EP by Unit Moebius Anonymous, part One. 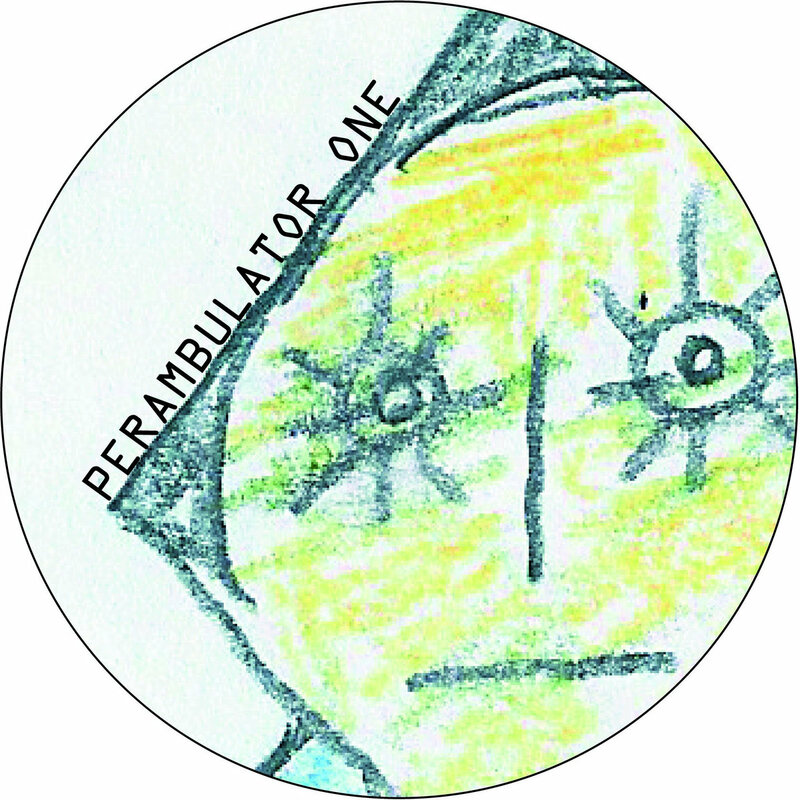 Includes unlimited streaming of Perambulator One via the free Bandcamp app, plus high-quality download in MP3, FLAC and more. 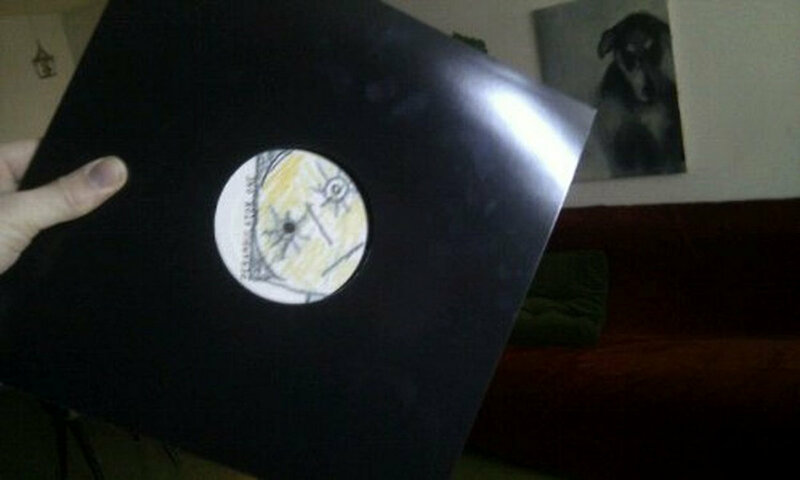 45rpm 12"vinyl (often played at 33rpm). 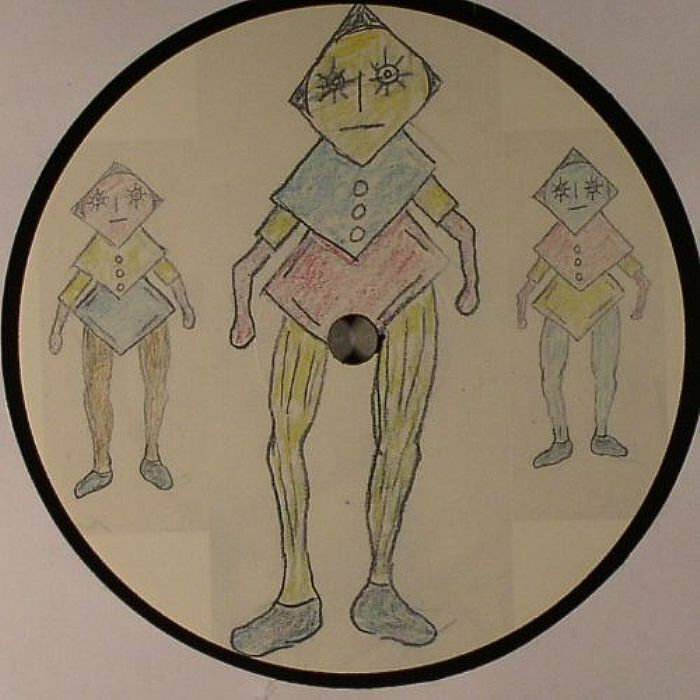 Original artwork by Henk Juffermans.